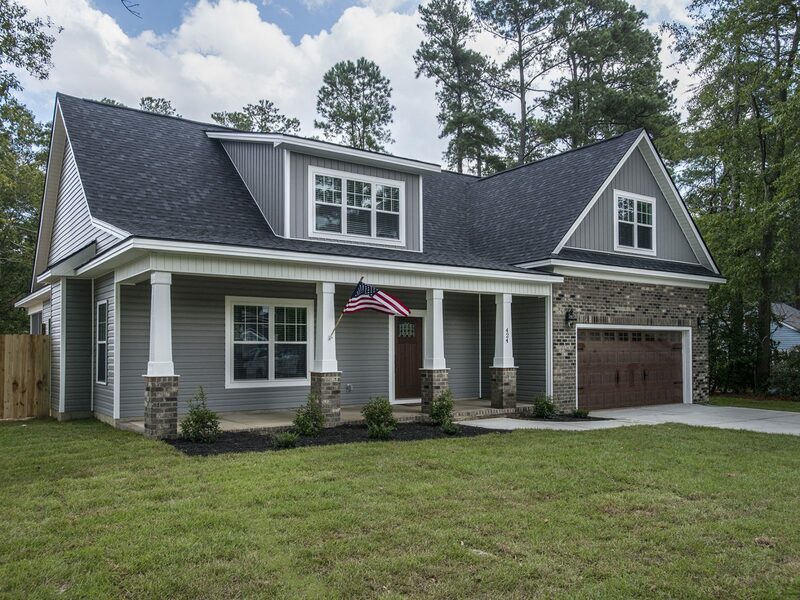 Off of NC Highway 87 and near Fort Bragg/Spring Lake, Summerlin allows residents to live away from the hustle but with the convenience of just a short drive to shopping, dining, and entertainment in Raleigh, Southern Pines and the historic downtown Fayetteville areas. We specialize in affordable custom homes crafted with uniquely-inspired design and innovation. Integrity is at the core of who we are and witnessed in every aspect of our business. Our commitment to exceptional quality and exceeding expectations is our top priority. We have some of the most beautiful homes at the best values among real estate in the Fayetteville area. You can have details like this in your next home at the fraction of the price you would pay many of the big home builders. 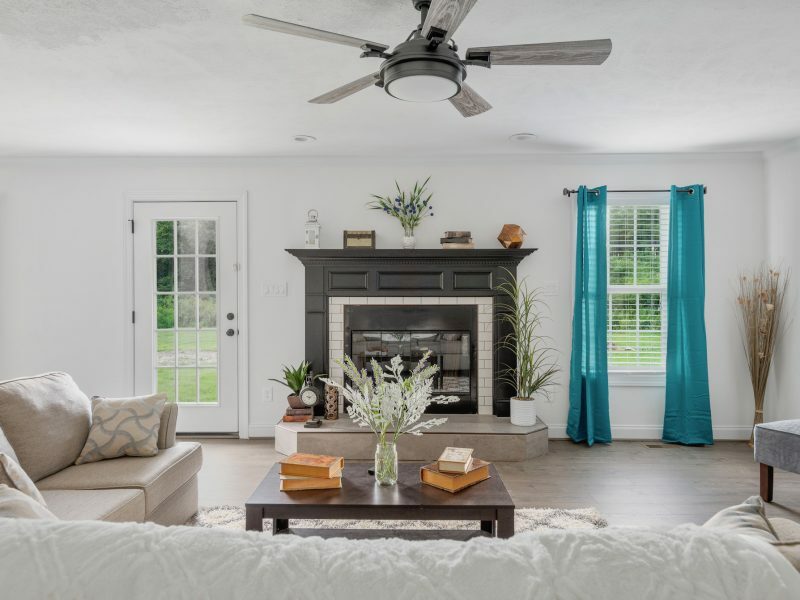 Whether you're looking for some historical character or a specific school district, our restored homes offer high-end design and quality structure at an affordable price.